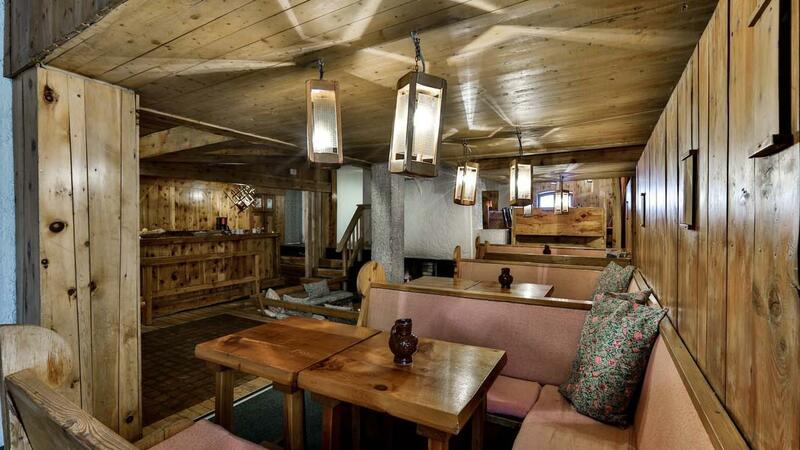 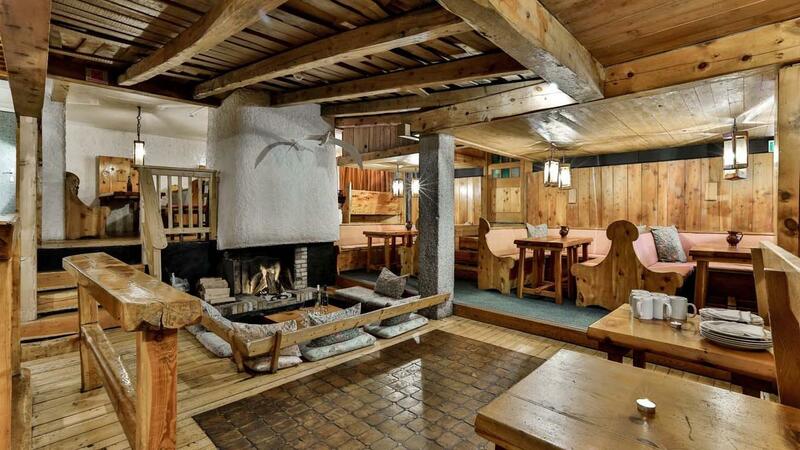 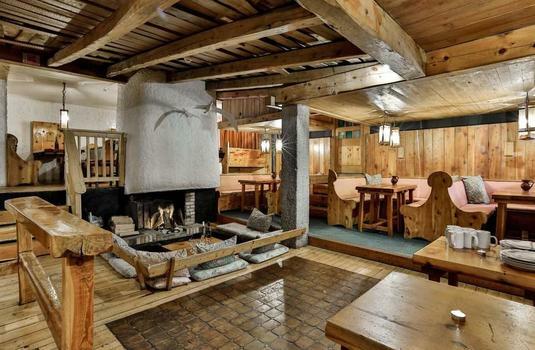 Chalet Lores started life as a traditional Alpine restaurant and bar but gained cult status amongst the French when it featured in the 1979 cult comedy classic film “Les Bronzés font du ski”. 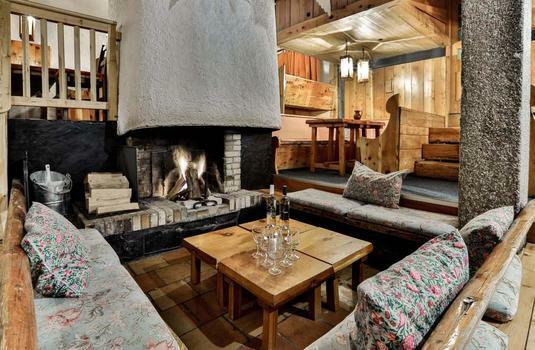 Now a firm favourite with British skiers, the owners are extremely proud of their property and its heritage and have lovingly renovated it in keeping with the quirky 70’s eccentricity it has become known for. 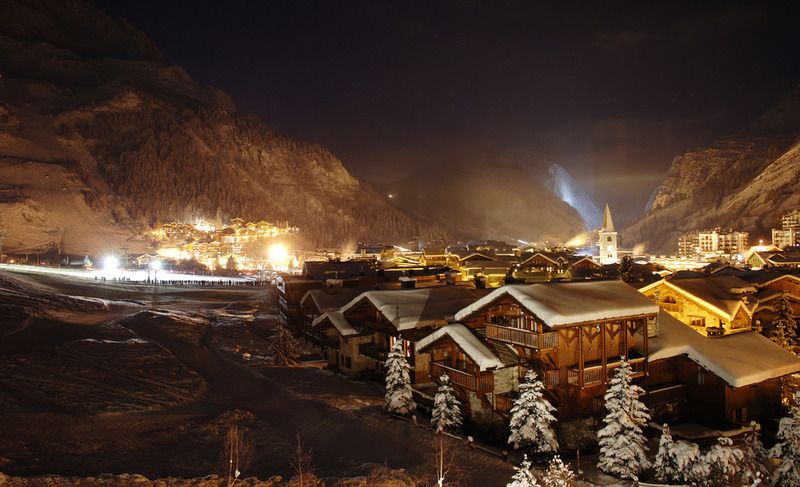 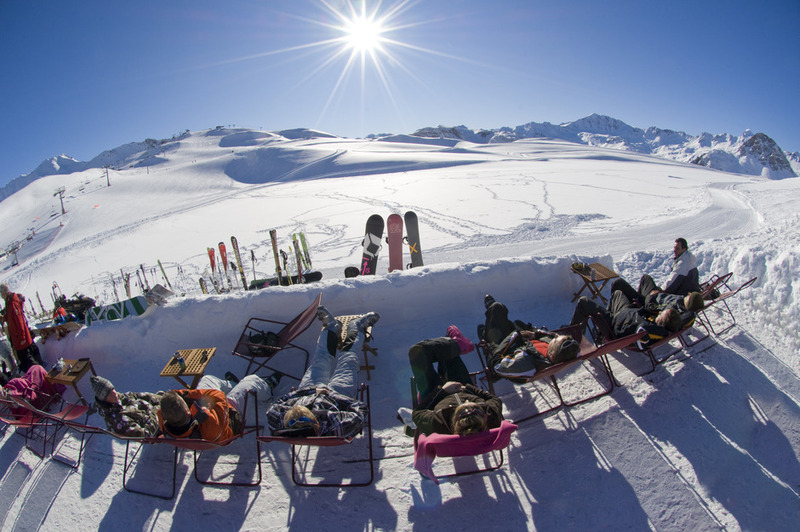 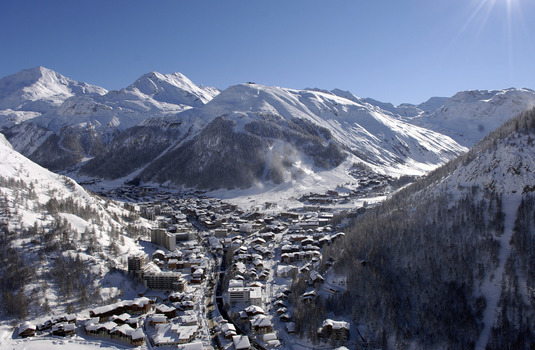 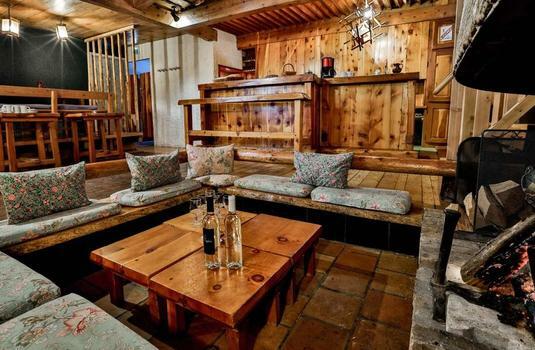 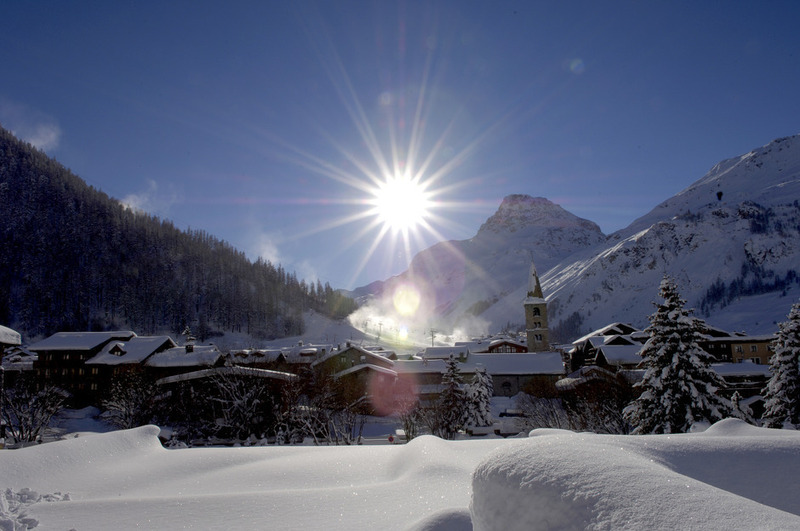 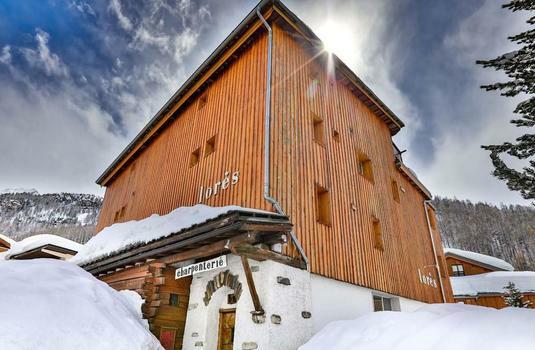 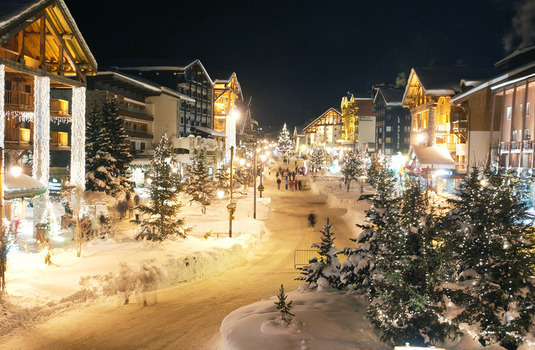 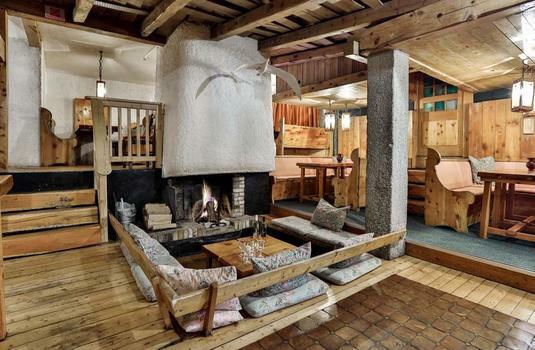 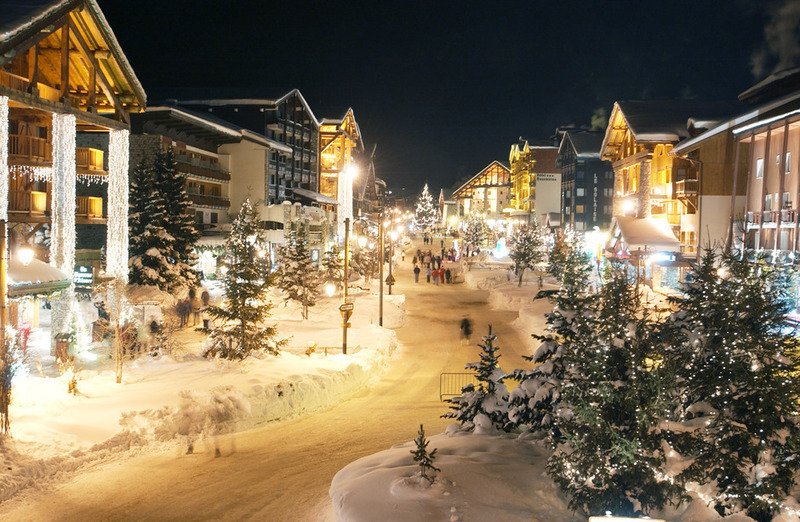 Superbly located on the main street of Val d’Isere at the top end of town, Chalet Lores is within a snowball’s throw of many après-ski attractions. 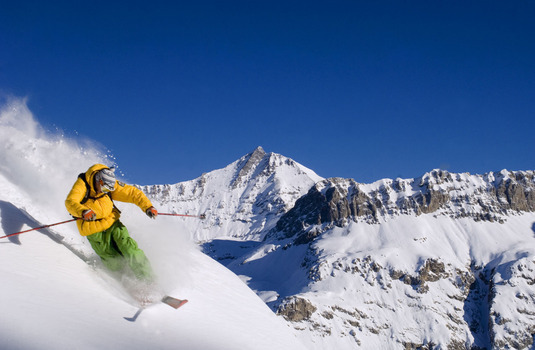 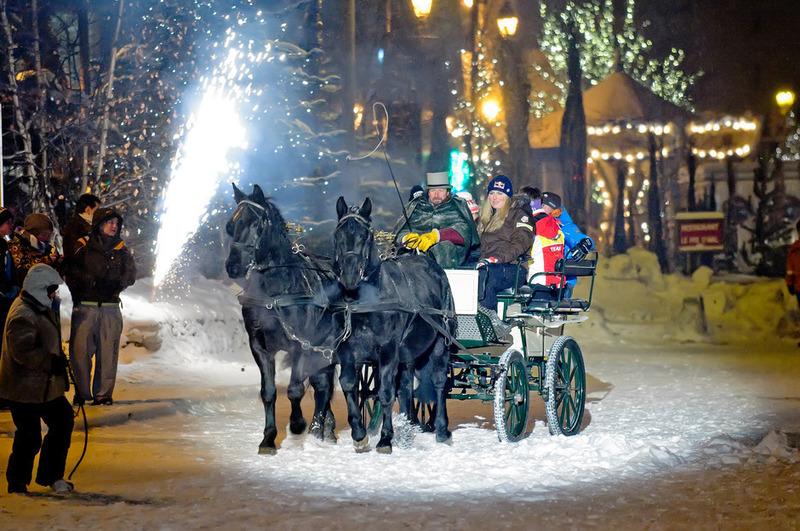 You also have access to the whole ski area of this world class resort nearby as the pistes are just a 400 metres (approx.) 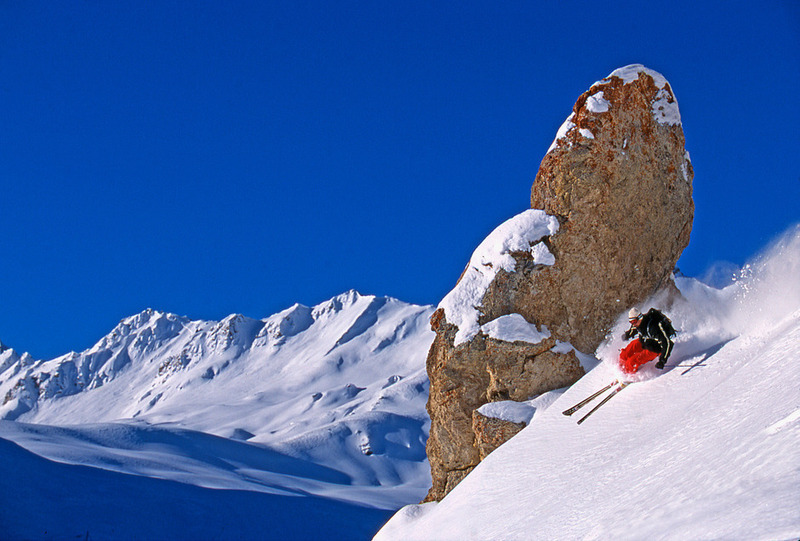 walk away and the ski bus stops just 75 metres (approx.) 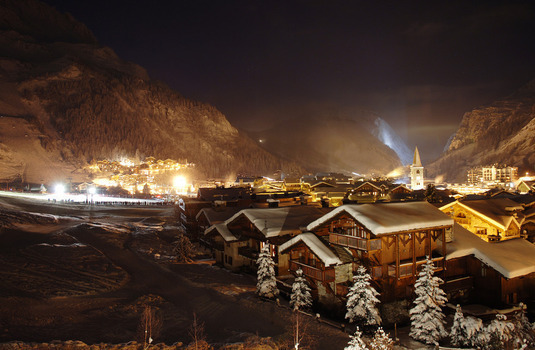 from the chalet. 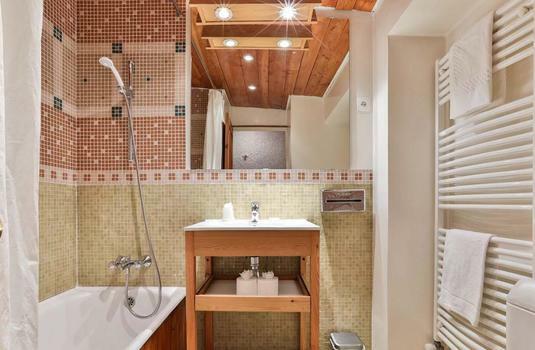 All bedrooms are of good size and all, bar one, boast modern, brightly coloured bathrooms, again in keeping with the original style of the property. 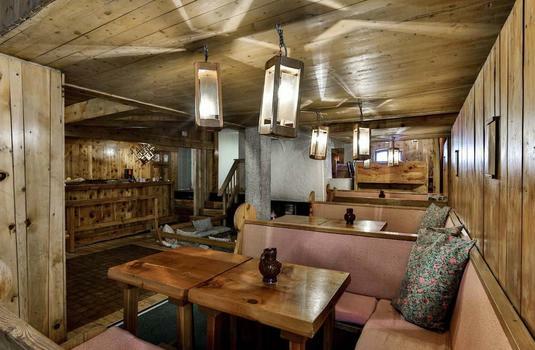 The sociable open-plan lounge, bar and dining room is warm and inviting, the perfect place to relax around the sunken open fireplace or perch at the bar. 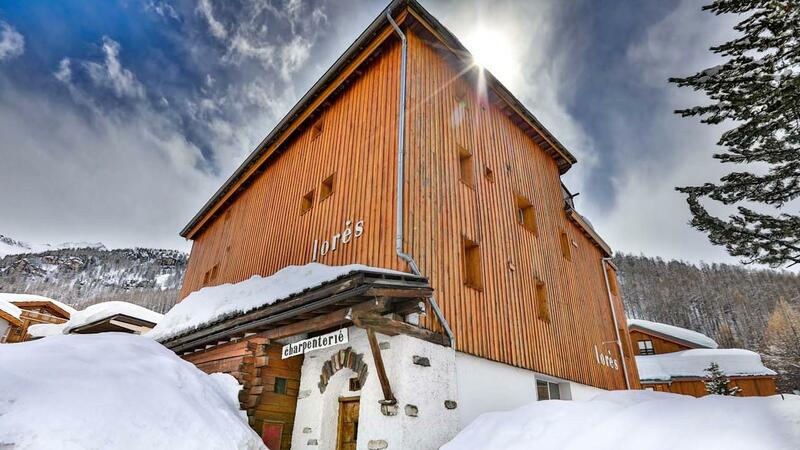 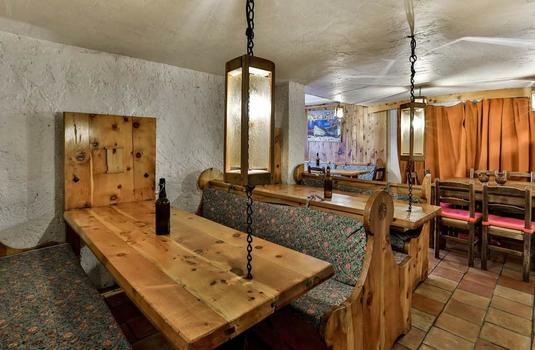 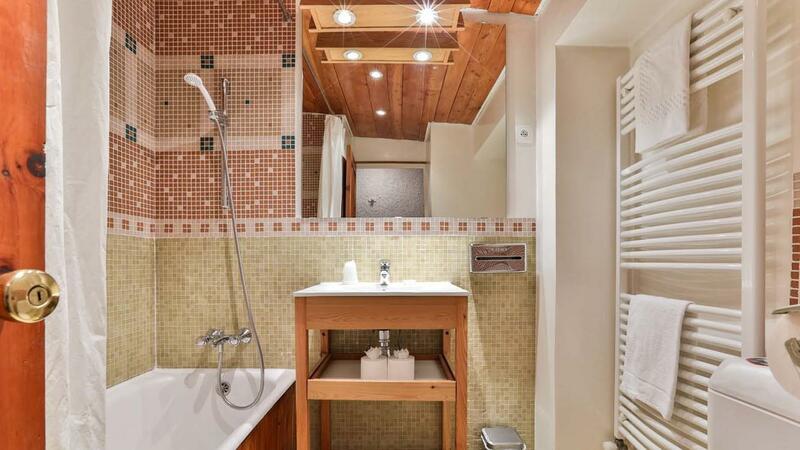 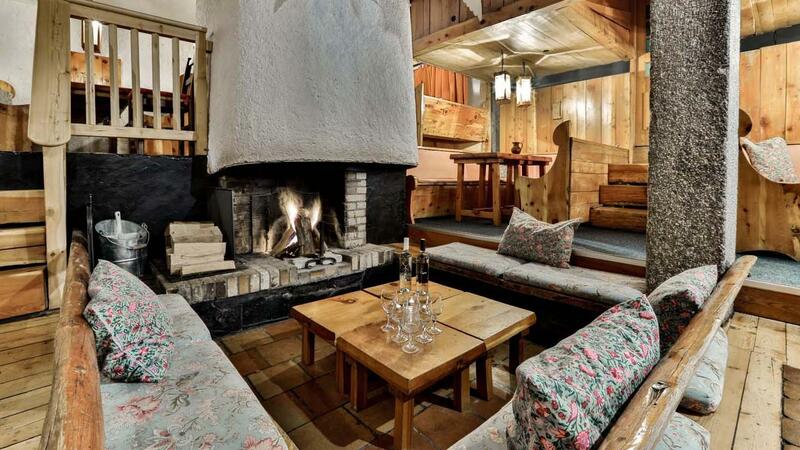 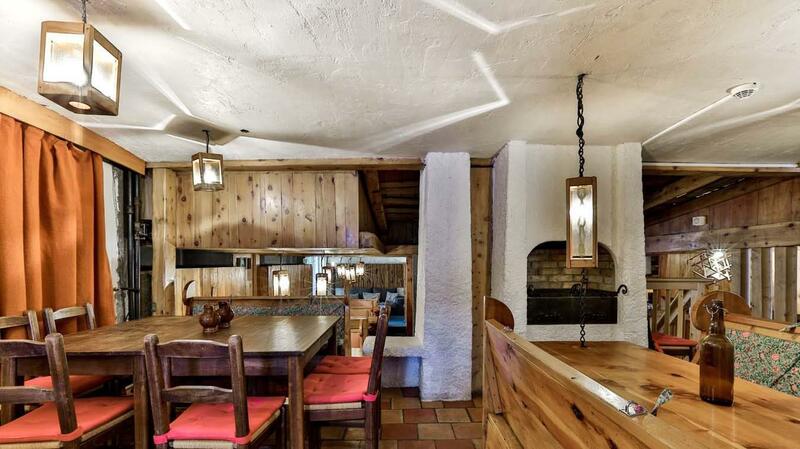 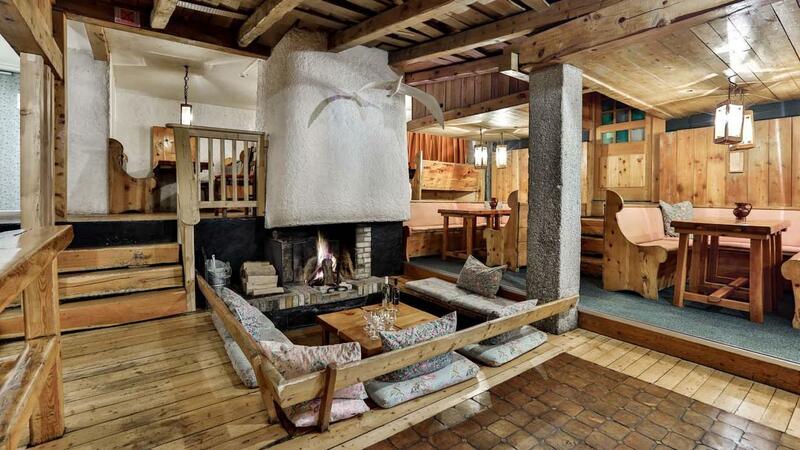 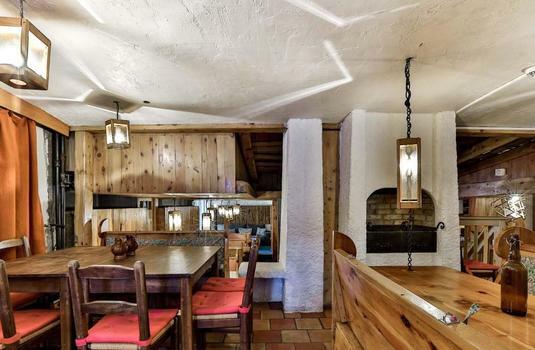 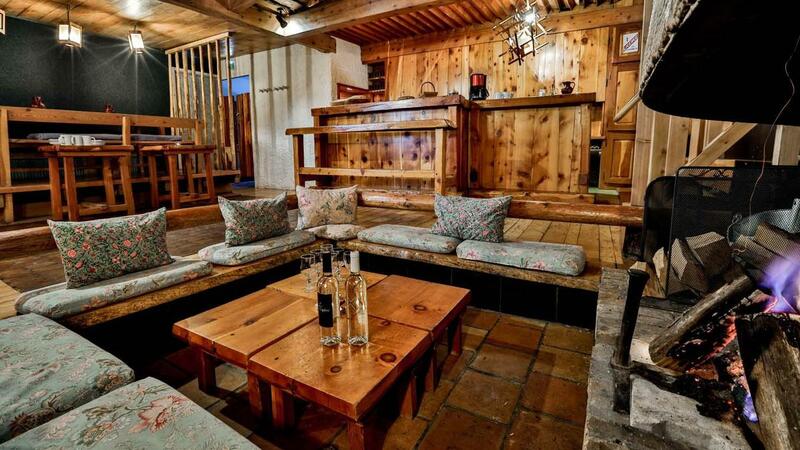 With so much quirkiness and charm, it is hard not to love Chalet Lorés and early booking is recommended. 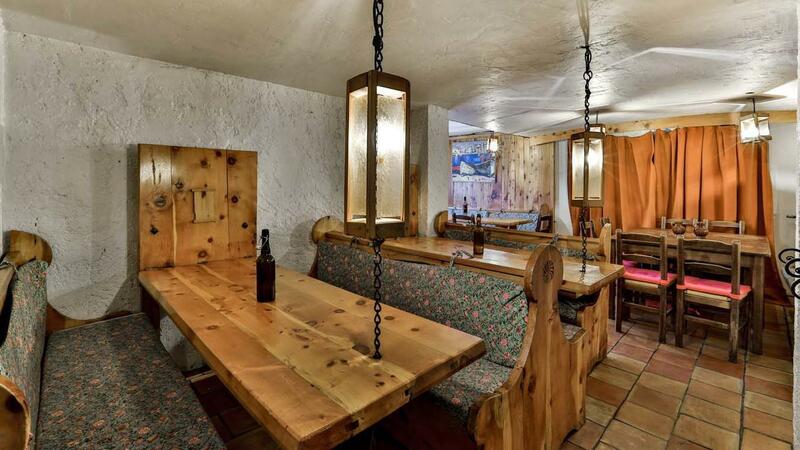 Please note: the bar is still licensed as a public bar and guests may not consume their own alcohol in this area.